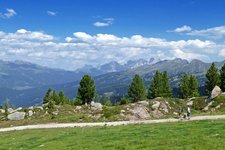 Hiking is one of the best ways to experience the gorgeous natural landscape of the Trentino at first hand. 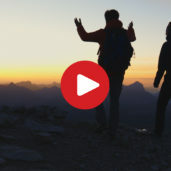 A stunning time lapse of the sunrise on the Piz Boè. The pyramidal mountain is the highest of the Sella Mountain Group. It can be reached by foot, e.g. within a hike starting at the Sass Pordoi Cable Car mountain station. 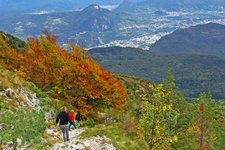 Spring, summer, autumn… almost in every season the Trentino region offers perfect hiking and trekking conditions, very popular are also multi-day tours. 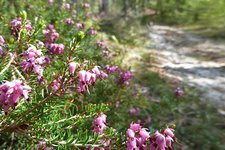 Thanks to the fantastic landscape this region offers, hiking becomes a lasting holiday experience. This is where everyone is going to find a tour that is able to satisfy one’s needs. When nature comes alive again, we can’t wait to explore the great outdoors again! 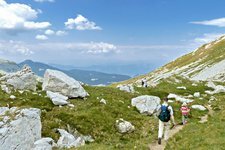 What about hiking to high altitudes on hot summer days? Summer ends in September. 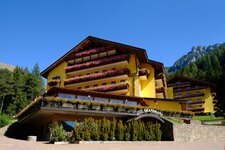 But the sun continues shining across beautiful Trentino. 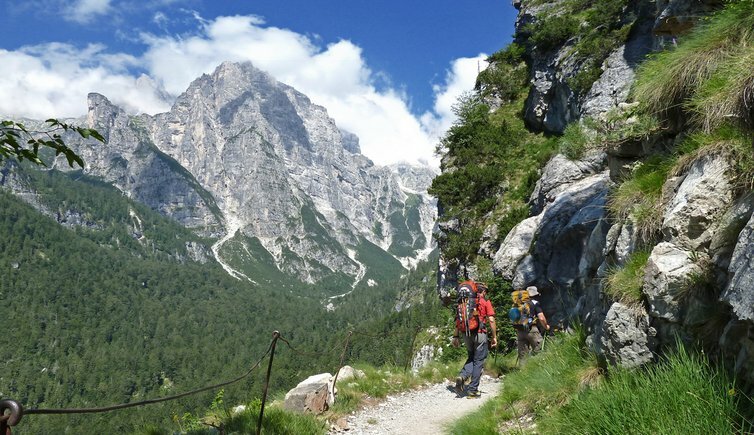 Our suggestions for Alpine tours in the Trentino for summertime.